What do Mercedes-Benz, BMW and Volvo all have in common? Well, aside from the obvious – they’re car manufacturers – they have all recently launched their own ‘car subscription’ services. Car subscription services are best described as medium to long-term car rental arrangements. However, unlike your usual car rental contract, the cost typically includes insurance, servicing and roadside assistance. All the manufacturers we just mentioned only have services available in select areas of the US. But the trend is picking up pace overseas and only this year has made headway in Australia. So, what are the benefits of car subscriptions and should you consider one instead of a new car? 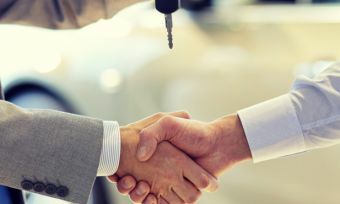 Car subscription offers have risen to popularity on the back of an ongoing debate around the merits of car ownership. This has been challenged by new emerging ridesharing and car sharing services. Buoying it is the idea that cars are one of the few assets that can require finance to purchase – yet lose value through depreciation over time. Not to mention to require ongoing costs in insurance, servicing and registration. Car subscriptions offer a means to get around this. It gives users a level of access to a car that mimics ownership, yet limited exposure to the typical costs associated with ownership. They’re generally cheaper than your a-typical car rental service and are geared towards using the car over a longer period of time. Car subscriptions also offer consumers the ability to swap their car when required. This is an interesting proposition considering technology in cars is rapidly changing, and the release of new types of cars such as electric vehicles starts to gain momentum. Depending on the service, there may be a fee associated with regular car swapping. It’s still early days in Australia’s car subscription space. Many of the players in the US market have not taken their offering across the Pacific. 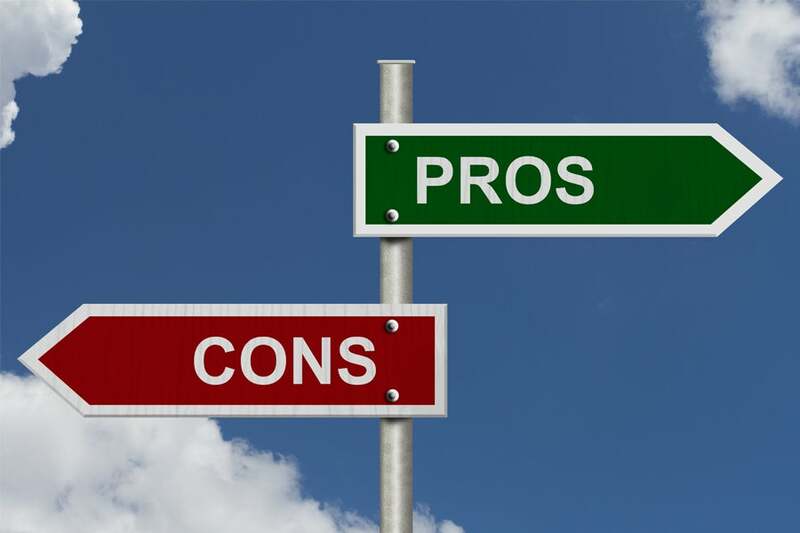 There are options, however, if you want to opt for a car subscription over a purchase. One of the early adopters of the trend is a Melbourne-based company called Carbar. Carbar’s subscriptions start at $169 per week and change price depending on the car you hire. The service has a minimum subscription term of two weeks, and for every three months you subscribe you are able to swap your car with no additional fee. As with other overseas services, the servicing, registration and insurance is all covered in the cost. Another perk of Carbar’s service is they deliver the car to a chosen address during business hours. Should I consider car subscription? Like all offers and services, there are pros and cons to car subscriptions. The benefit is that through this service you can drive a wide variety of cars, and gain affordable access to vehicles you wouldn’t otherwise be able to pay for — even on a finance plan. For some higher-end cars, regular servicing can cost thousands of dollars per year. That’s another cost you will skirt with these services. You also escape the hidden cost of car depreciation and the hassle of having to retrieve maximum value for your car when you go to sell it. On the flipside, the weekly cost can add up. 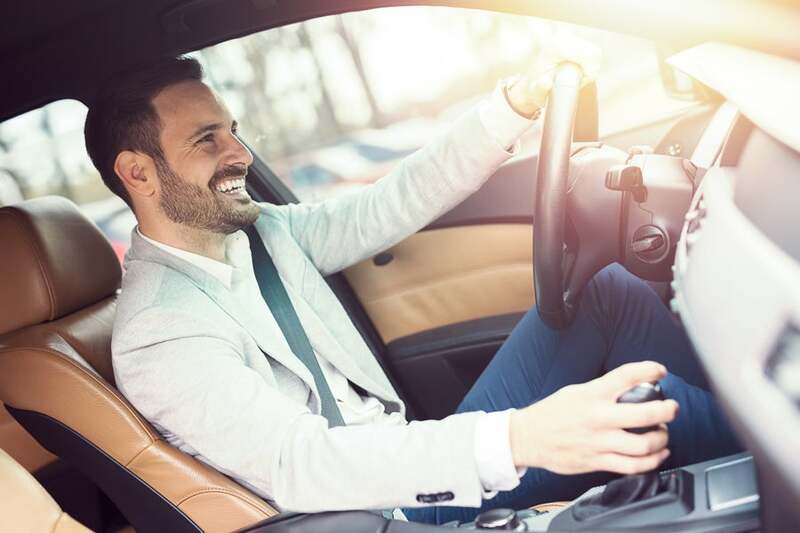 Depending on the model you hire, and the cost, the ongoing price of a car subscription may outweigh the benefits that you receive through it. Consider how often you use your car before deciding what route you go down. If it’s once a week or fortnight, then a car sharing arrangement may best suit your needs. If you use a car regularly, but may not need a car for a period of time, then perhaps a subscription is the best option. It’s also a good way to thoroughly road test a car before purchasing it. And finally, if you are happy with the one car, and see yourself driving and maintaining it for several years, outright purchasing may be the best bet. Don’t forget: You can also mitigate car depreciation by considering a second-hand model or purchasing cars that tend to depreciate slower than other vehicles on the market.